Every tax administration aims towards timely recovery of taxes, filing of returns, simplified generation and maintenance of records, invoices and others documents. Such elements are often a challenge for small businesses. To overcome this shortcoming a composition scheme was introduced under the respective State VAT Laws with conditions applied on eligibility for the scheme accordingly. 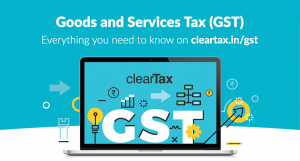 The GST Law also contains an option for a registered taxable person having turnover less than the limit to pay tax at a lower rate respect to certain specified conditions. Composition Scheme will be granted to a taxable person only if he registers all the registered taxable persons having the same PAN under the scheme. Here the motive is to bring all the business segments having same PAN under the scheme. A registered tax payer, whose aggregate turnover does not exceed Rs seventy five lakh in the preceding financial year pay at a rate in lieu of central tax rate of not more than 2.5% for restaurant sector and 0.5% for manufacturers and other suppliers of turnover. Composition Scheme will be a growth driver for small taxpayers who are carrying out intrastate transaction and does not involve into import-export of goods. 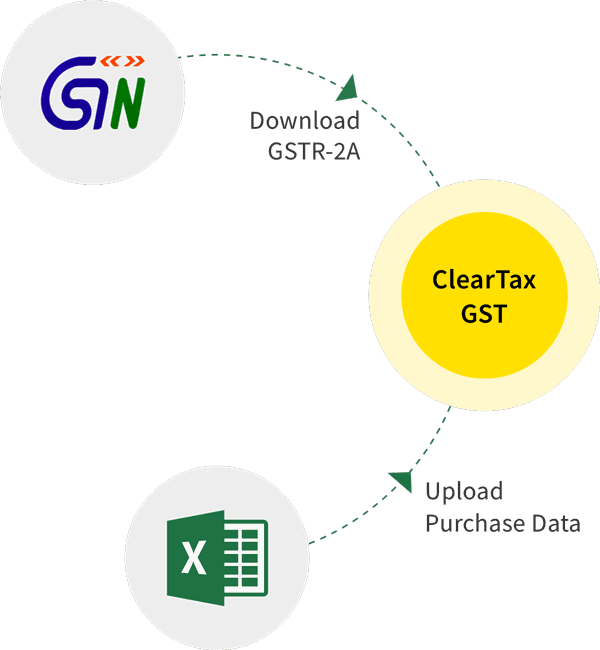 Switching from normal scheme to composition scheme, taxpayer shall be liable to pay an amount equal to the credit of input tax in respect of inputs held in stock on the day immediately preceding the date of such switch over. The balance of input tax credit after payment of such amount, if any lying in the credit ledger shall lapse. Such invoices and/ or documents were issued maximum twelve months before the appointed date. The manner of calculation of amount of credit under GST for Composite scheme will be prescribed.